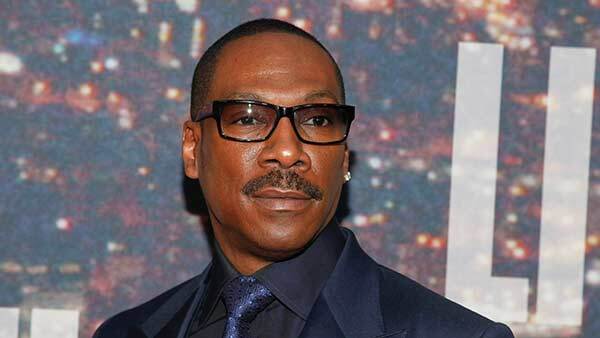 WASHINGTON, D.C. (WLS) -- Eddie Murphy is the 2015 recipient of the Mark Twain Prize for American Humor. He will receive the prestigious award at a star-studded gala in his honor at the Kennedy Center in Washington, D.C., on Oct. 18. This is the 18th year the Kennedy Center will award the Mark Twain Prize. Past winners include Jay Leno, Carol Burnett, Whoopi Goldberg and Will Farrell.